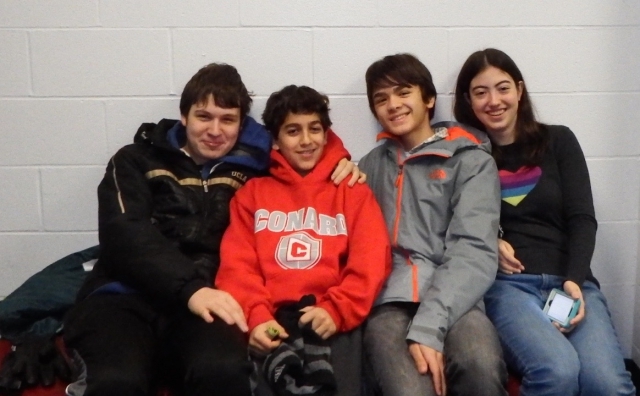 Our youth groups, known as WHTY (West Hartford Temple Youth), provide opportunities for students to socialize, learn, and grow spiritually in an informal educational setting. Tots under 3 and parents gather in the CBI Playroom for socialization and connection on one Sunday morning each month. Siblings under 4 can attend. 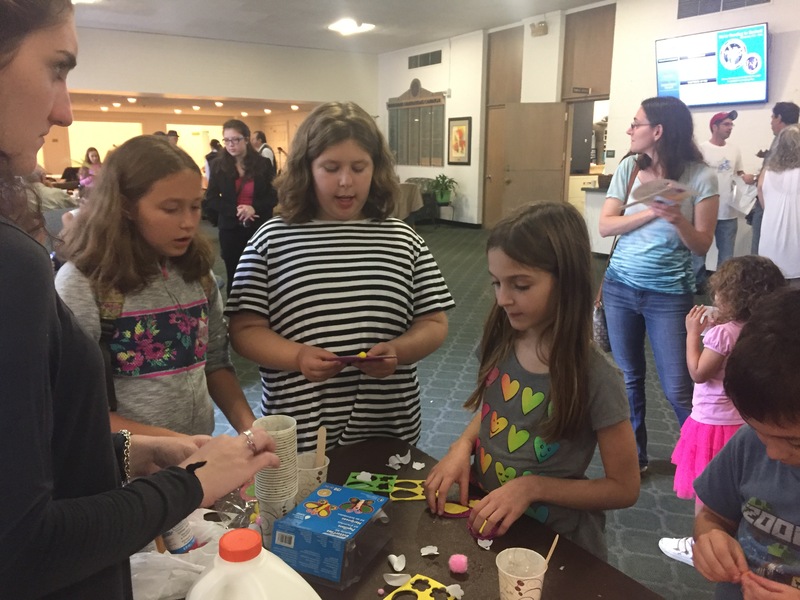 Parents and children join together for a variety of programs, including creative activities at our monthly Kol Shabbat services. Middle school teens participate in a variety of social, social justice, and educational programs. For more information, contact Eli Kessing at whtyadvisor@cbict.org. Our high school teens lead and participate in social, religious, and social justice events throughout the academic year, and develop Jewish leadership skills. 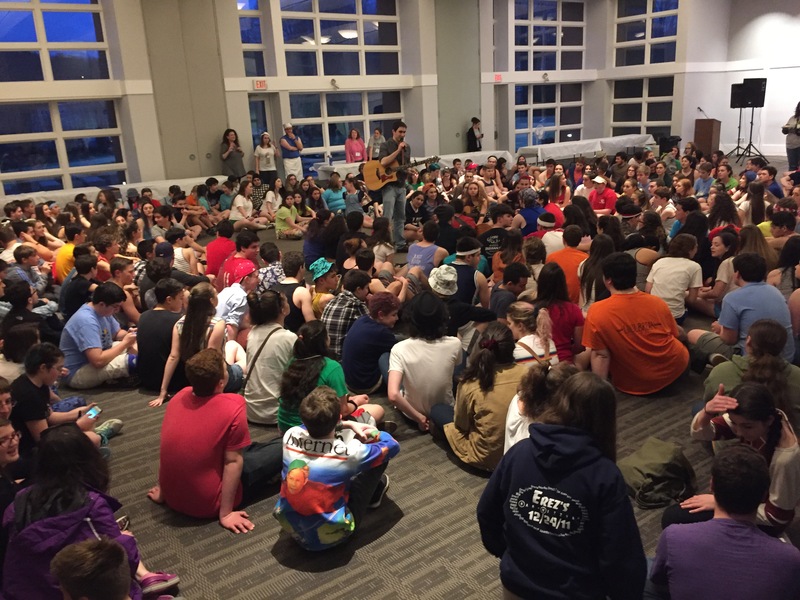 As a temple youth group under the National Federation of Temple Youth (NFTY) umbrella, members of WHTY may attend regional and national events. For more information, contact Eli Kessing at whtyadvisor@cbict.org.